Lost Your Home in Foreclosure? You May Be Getting a BIG Bill. Home > Debt Articles > Lost Your Home in Foreclosure? You May Be Getting a BIG Bill. Many people believe that simply because they have lost their home in foreclosure that their financial worries are now behind them. Not so fast bucko. If a lender has taken a loss on a property that was foreclosed on they can go after the consumer for the amount due after the foreclosure. 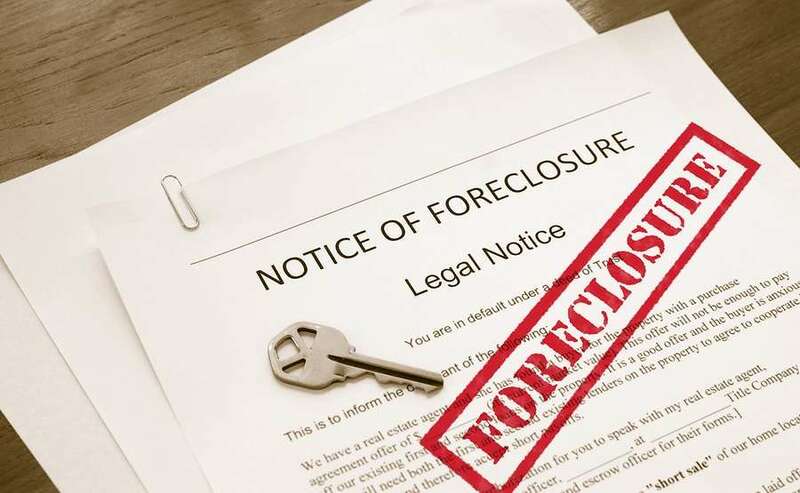 This is why I often suggest that people that have had a foreclosure or short sale should contact a bankruptcy attorney and talk about terminating any future liability for the lost home with a bankruptcy. 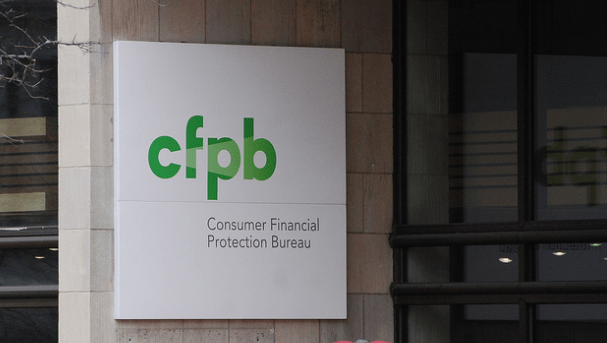 The Washington Post reported yesterday that more lenders are deciding to go after consumers. 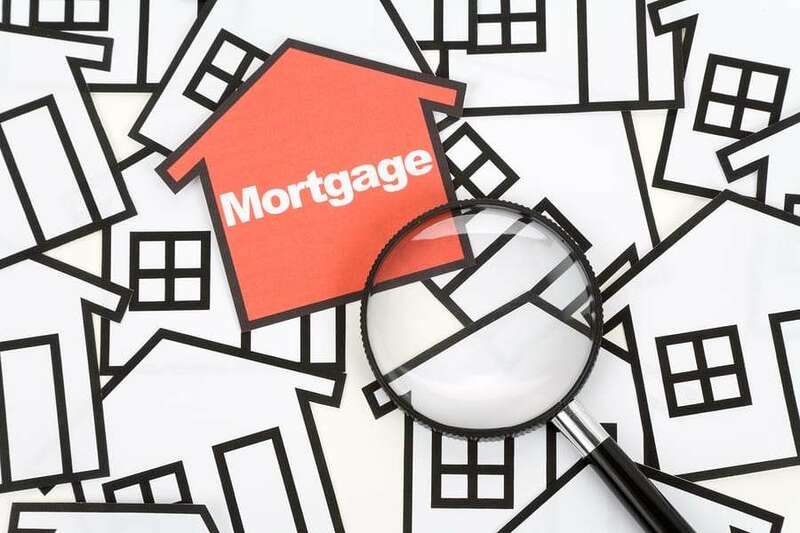 Before the housing bust, when the volume of foreclosures was relatively low, lenders seldom bothered to chase after deficiencies because borrowers had few remaining assets to claim and doing so involved hassles and costs. READ Clinton Wants to Know "Am I Doing The Right Thing By Repaying My Debt?" This is very true the bank can go after the homeowner for the deficiency unless it is discharged in bankruptcy. This is why it is very important to seek the advise and counsel of an Attorney before or during the bankruptcy process.